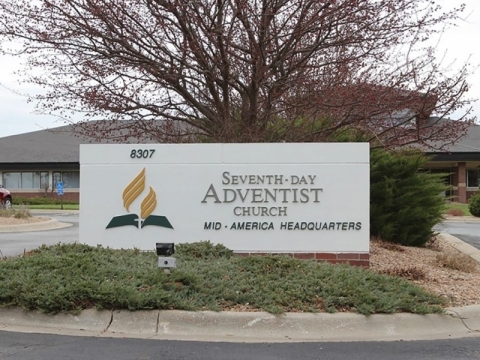 Two new developments in the Seventh-day Adventist Church’s ongoing policy discussion were reported by Adventist News Network on Sept. 18. 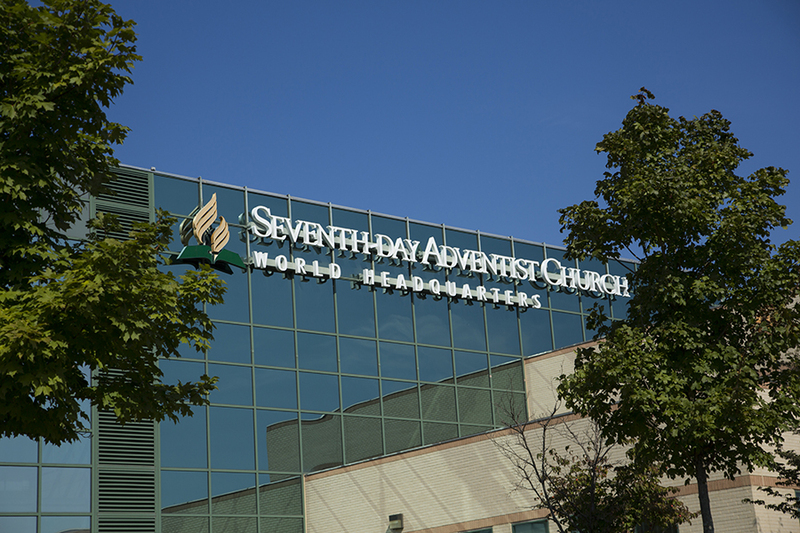 The General Conference Administrative Committee (ADCOM) voted an update to the document it released on July 17 (see original document), outlining a process by which various levels of church governance would deal with issues of policy non-compliance. Among other changes, the updated version adds a timeline for entities perceived to be out of compliance to “provide evidence of compliance or a plan to achieve sustained compliance.” However, there’s an apparent contradiction in the revised document. In one place it states the entity would have 60 days to provide said evidence/plan, while in another it states a period of 30 days. We reached out to ANN for clarification and did not immediately receive a reply. The report stated the updated document is subject to further refinement, including by the GC and Division officers (GCDO) before reaching the floor of the Annual Council next month, where it is still open for revision before a vote is called. 1. It is vital for the Church to have an exemplary conduct in financial matters. 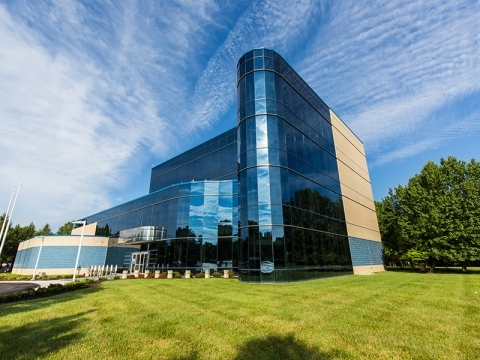 It has come to the attention of the GC that some entities have had noted non-compliance to the same financial core policy (S 90) for several years. 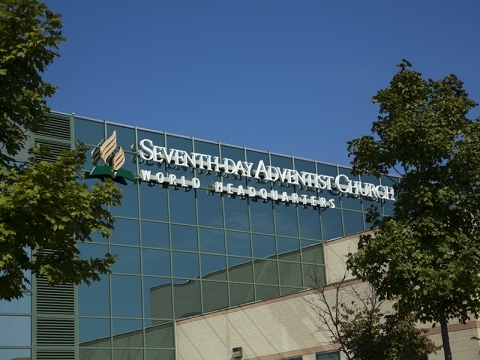 GC ADCOM has voted to request the General Conference Compliance Review Committee with General Conference Financial Core Policies – S 90 to exercise their Terms of Reference regarding entities that have exhibited a pattern of repeated non-compliance. The committee will use existing policies and structures to recommend to ADCOM how to lead these entities toward compliant behavior.